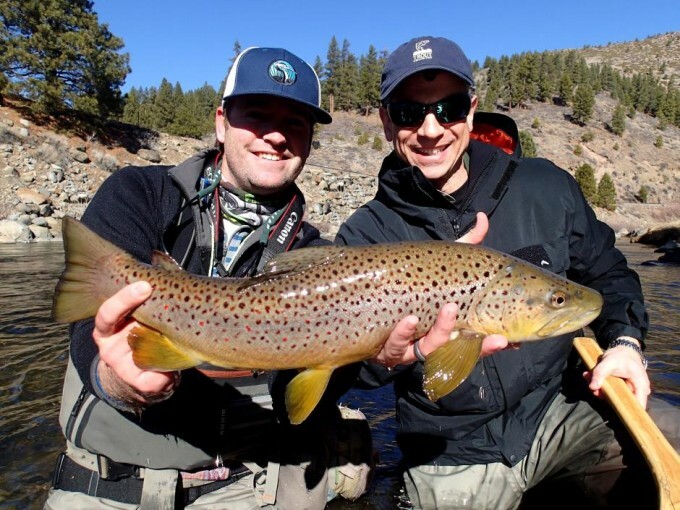 Many people overlook the Reno/Tahoe area as one of the primer fly fishing destinations in the country. 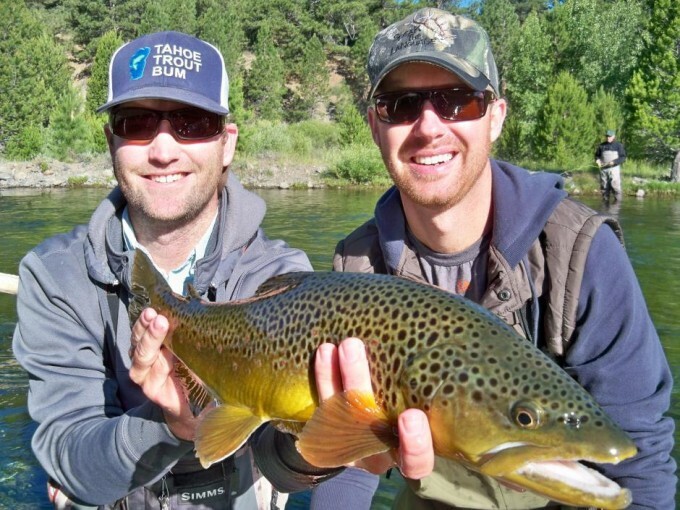 However, once they arrive are pleasantly surprised at the amount of fishing opportunities. 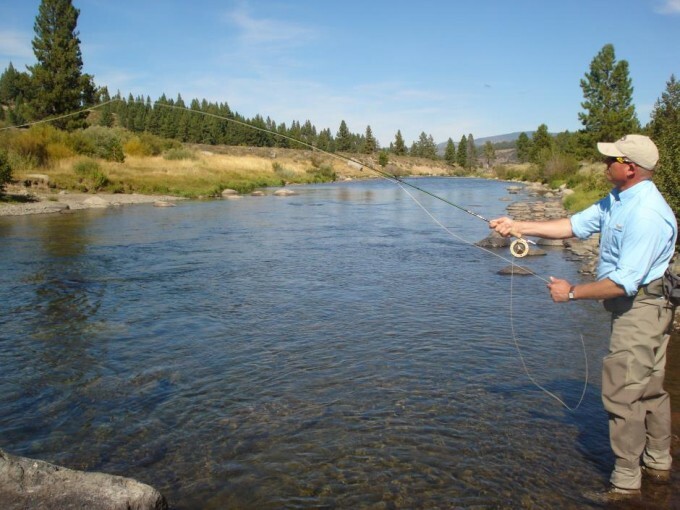 For good reason the Truckee and Little Truckee rivers always seem to be the biggest draw to the area. 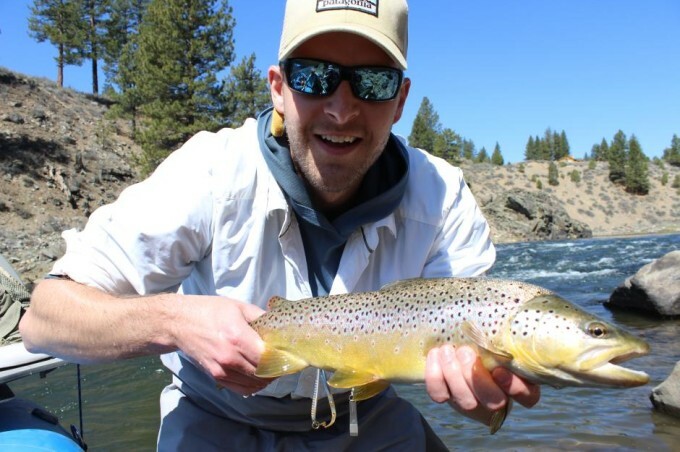 For nearly a decade, Matt’s combination of learning the local secrets, and developing his own techniques for the resident trout, add up to putting you in the best position to have a unforgettable experience on the water. 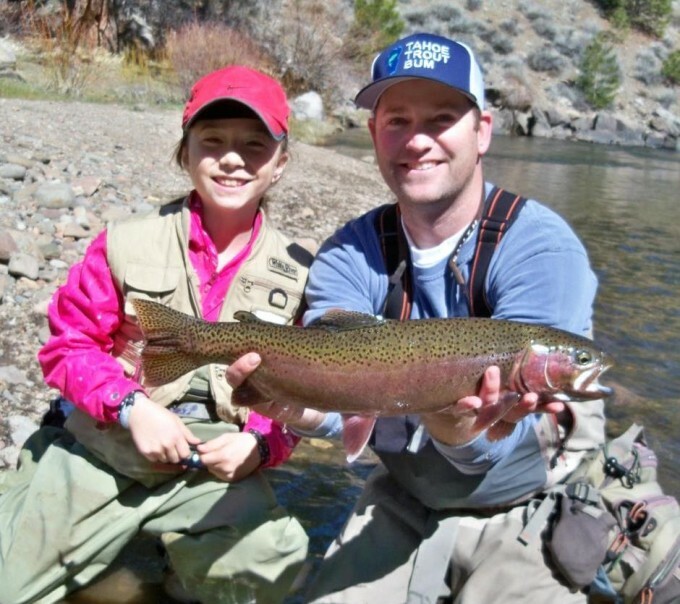 Matt and his guides are proud to be part of the Truckee River Outfitters (Formerly the original Reno Fly Shop) guide staff. 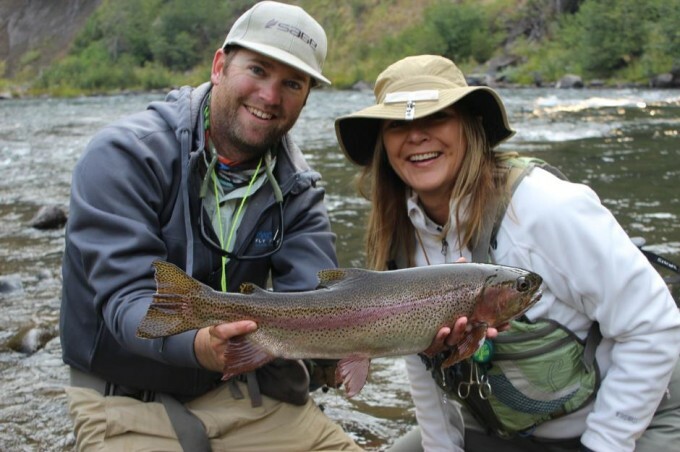 All guided trips are strictly catch and release with barbless hooks. 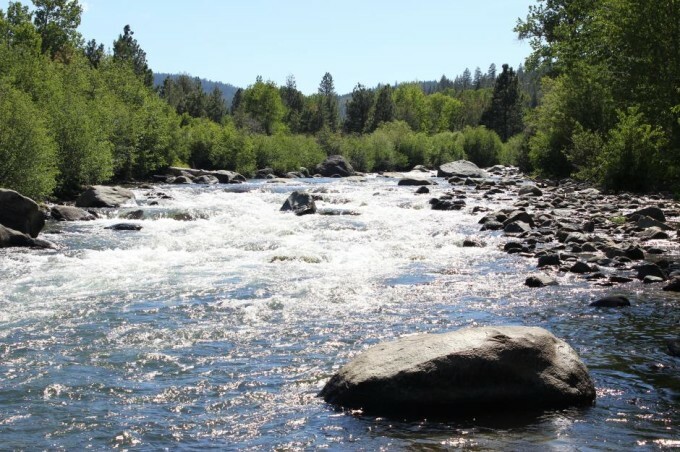 Truckee River– This is one of California’s classic freestones. 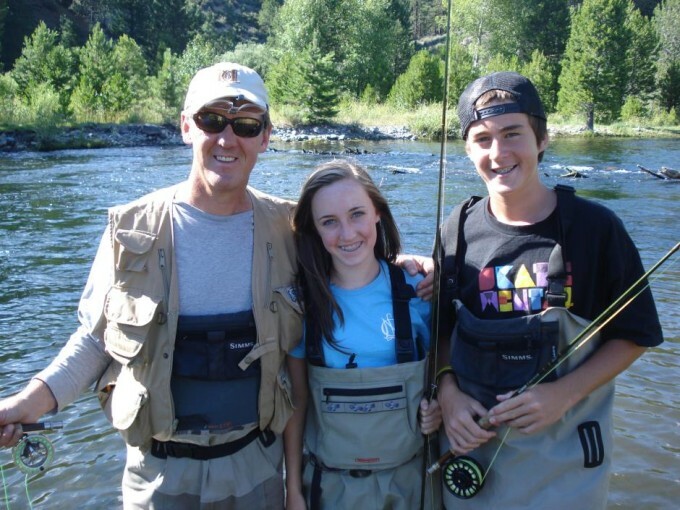 With few exceptions, most guide trips originate from the town of Truckee and head down stream to the Nevada state line. This stretch is filed with every type of water imaginable, runs, riffles, plunge pools, boulders and everything else you can imagine in a bigger river. 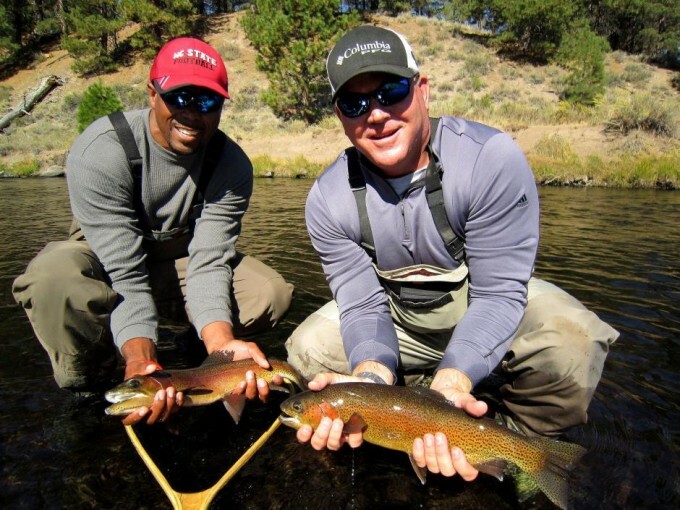 Time of year generally dictates the type of fishing we do on the Truckee, but we almost always use 5 and 6 wts, and the occasional 7 when throwing big streams or indicator rigs. 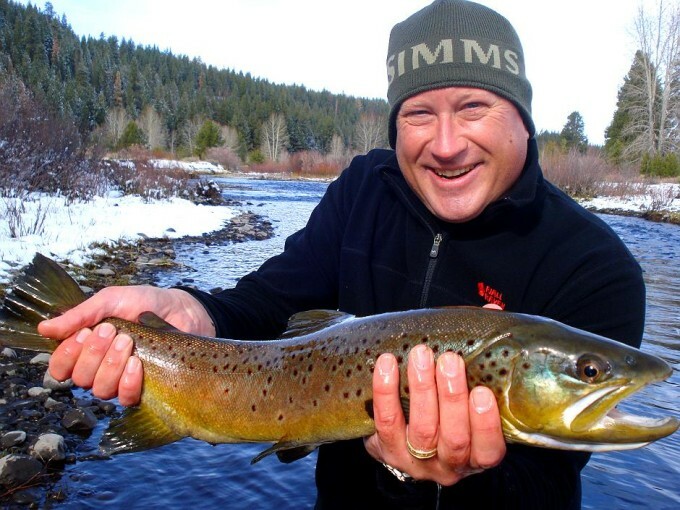 The most popular way to fish the Truckee are with an indicator rig, with a big attractor and a dropper and Euro (tight line style) nymphing. 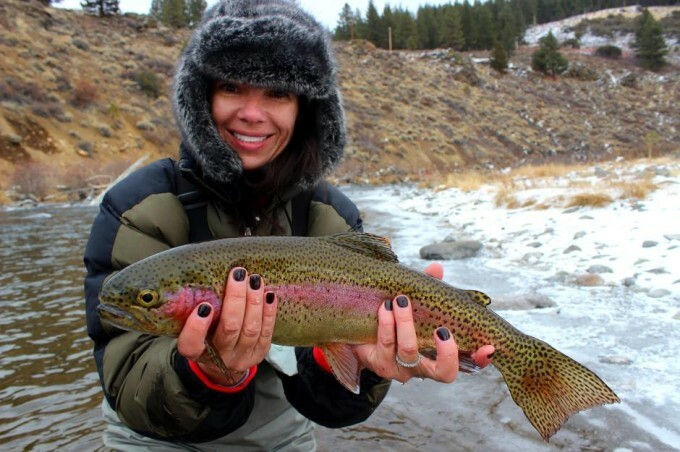 During certain times of the year the hatches can be amazing, and dry fly fishing is off the carts. 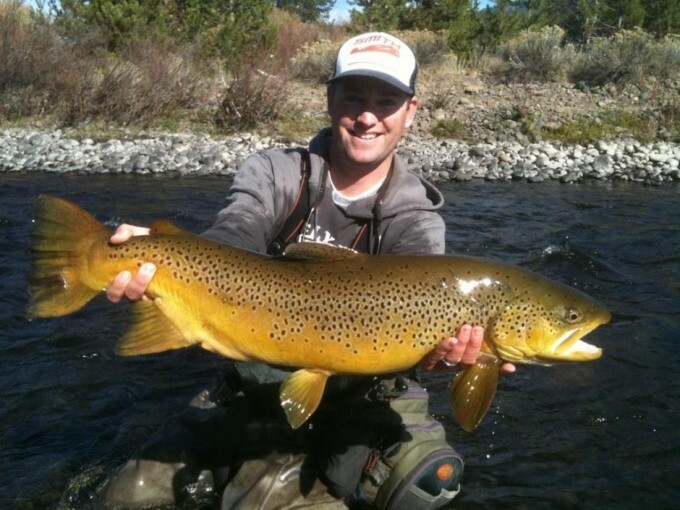 Little Truckee River– This is our local tailwater and a true gem of the Sierra. 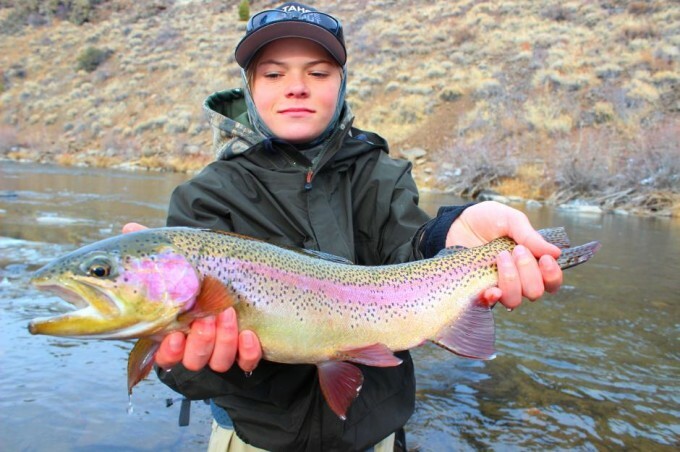 With that said the LT at times fishes more like a spring creek than a tailwater. 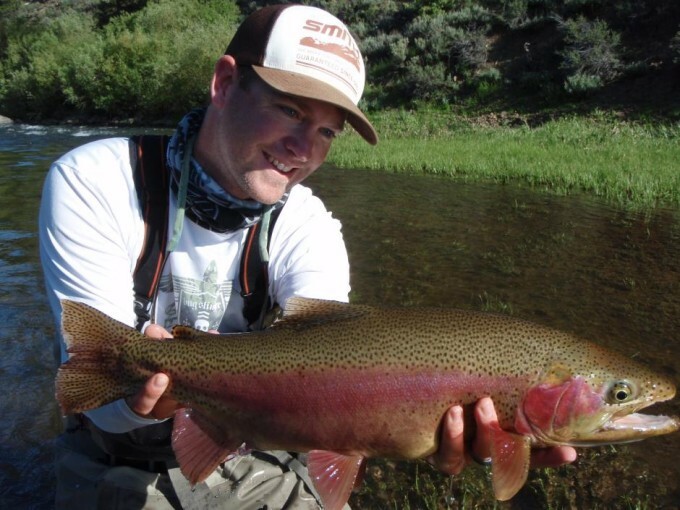 Most often, small flies and light tippet are a must. 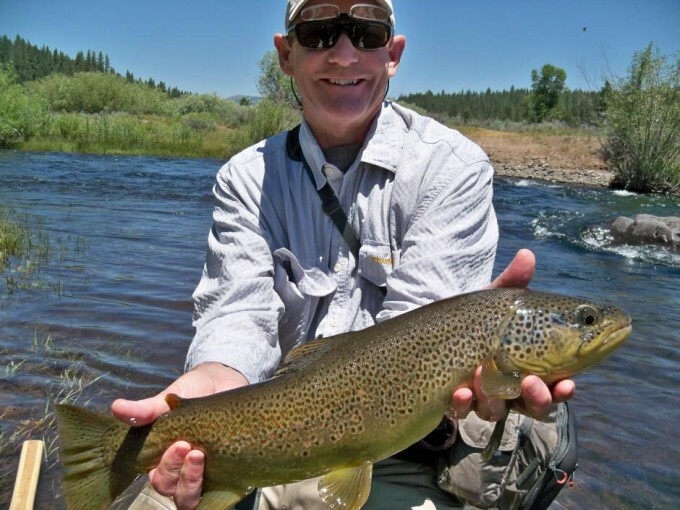 The Little Truckee flows can range anywhere from 40-250cfs. on average…in the spring it can push close to 1,000 with a huge snow pack. 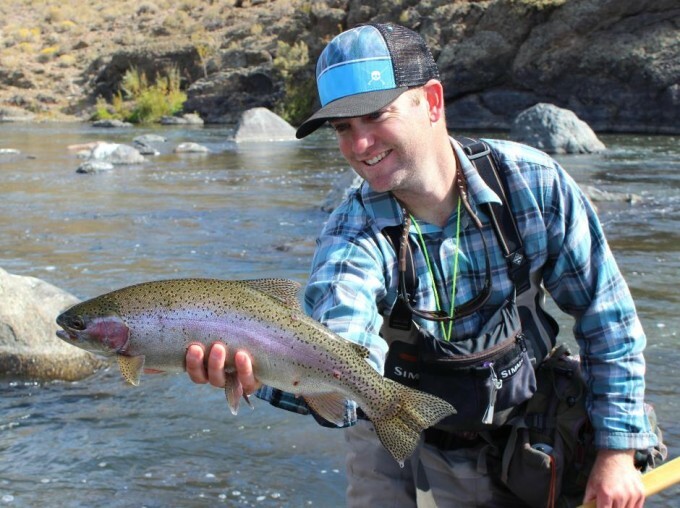 With smaller flows than its big brother, there is always an opportunity to sight fish the LT if conditions are in your favor. Most of the time on the LT we’re using 4 and 5 wt rods and the occasional 6. 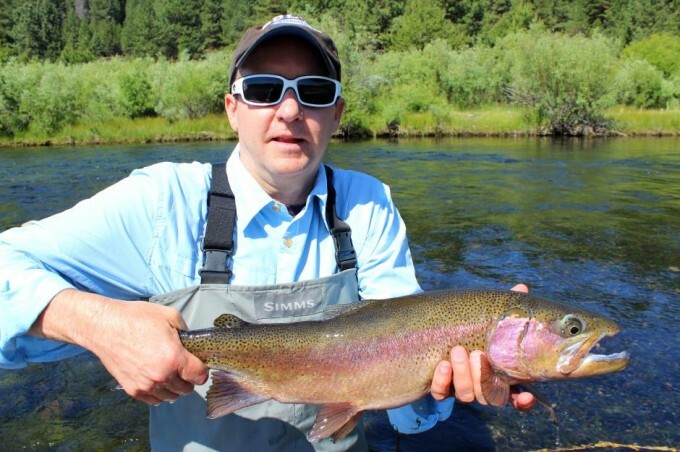 This is a river where bringing your A-Game is must…a stealthy approach, fighting big fish on small flies, and light tippets are the norm. 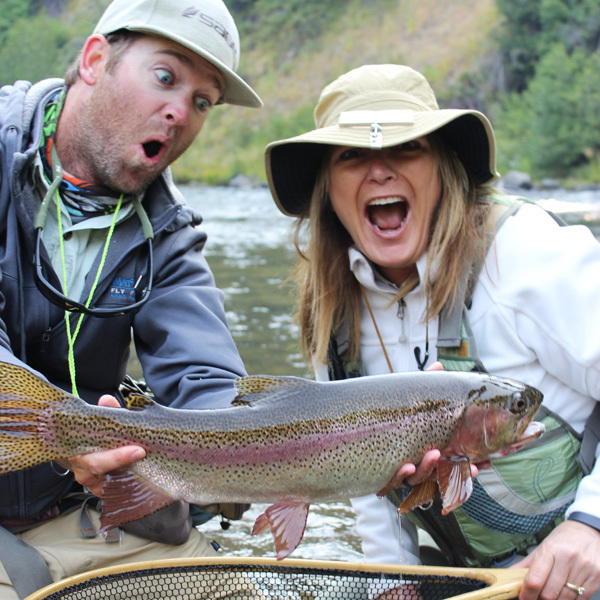 What’s Not Included- Lunch (we have several options), CA fishing license: A single day license approx $15.50. We strongly recommend buying AND printing your CA license HERE ahead of time. 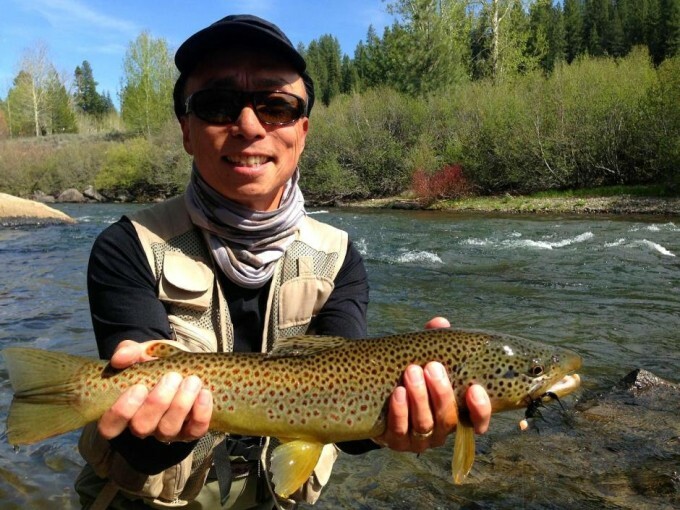 Where to Meet- With few exceptions, we meet at the Truckee River RV Park, about 8 min. east of Truckee off Rt. 80. Click here for directions. 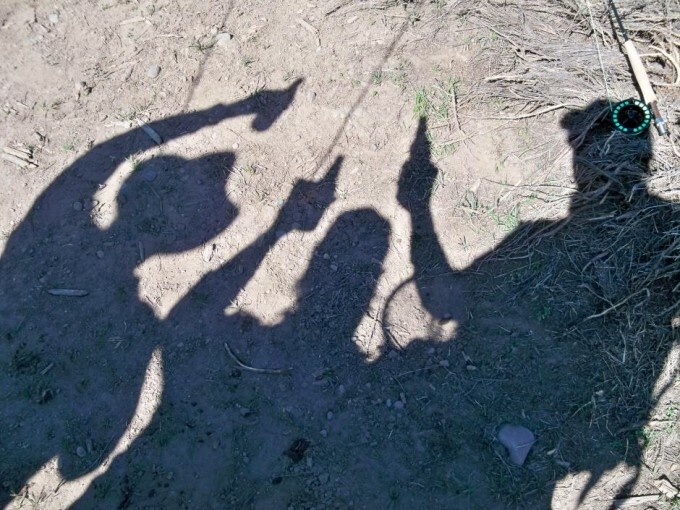 What to Bring- Dress for the weather, hat, polarized sun glasses, sun screen, camera and lots of questions!!! Matt is fully insured, licensed, bonded. 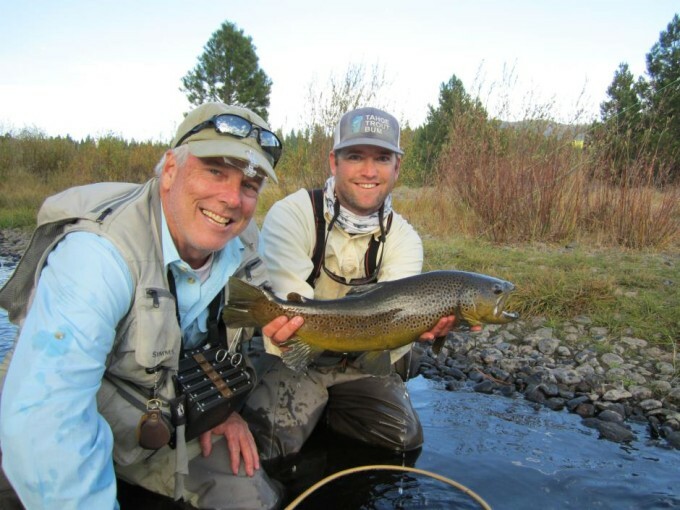 All guided fly fishing trips on the Lower Little Truckee River are done through Truckee River Outfitters, under a Special Use Permit from the US Forest Service. He is also CPR certified and is a former Wilderness First Responder.